How Can You Find out More About Our Acrylic Bathtub Liners? If Your Question Is NOT Answered Below, Give us a Call at 330.467.2227! What Are Acrylic Bathtub Liners? 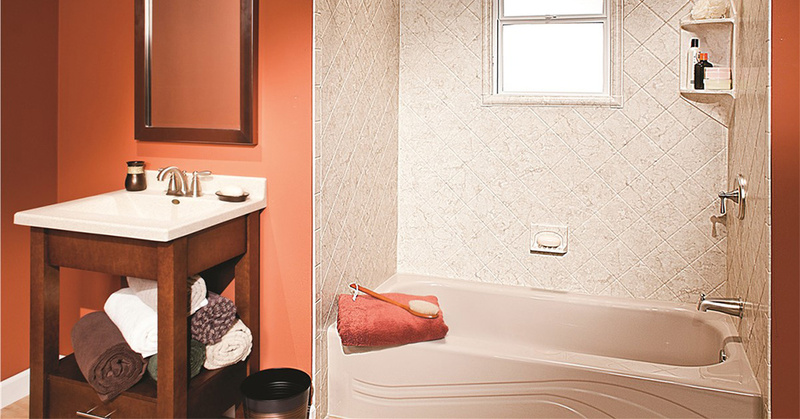 Did You Know That Small-Scale Bathroom Remodels Can Increase the Value of Your Home? Creative Bath Systems Can Help with All of Your Bathroom Wants and Needs! Are You Ready to Increase Your Home's Value? Creative Bath Systems Can Convert Your Old Bathtub into a Beautiful New Shower! Professional & Quick Installation? That's What Our Team Members Can Offer You! 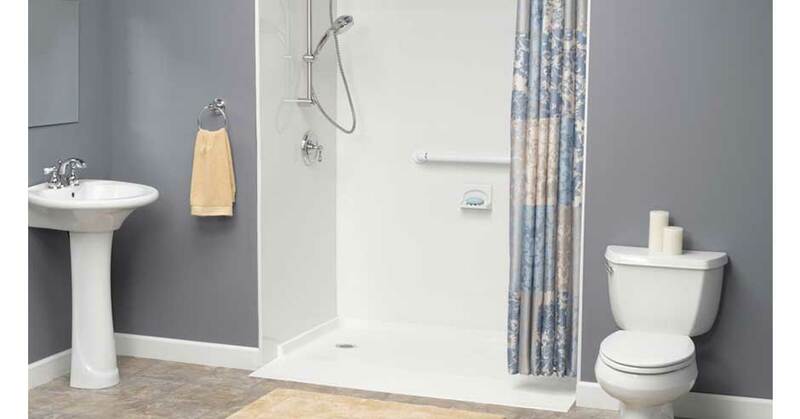 If you would much rather have a showering system than a bathtub, our qualified team members here at Creative Bath Systems would be more than happy to perform one of our Bathtub to Shower Conversions. 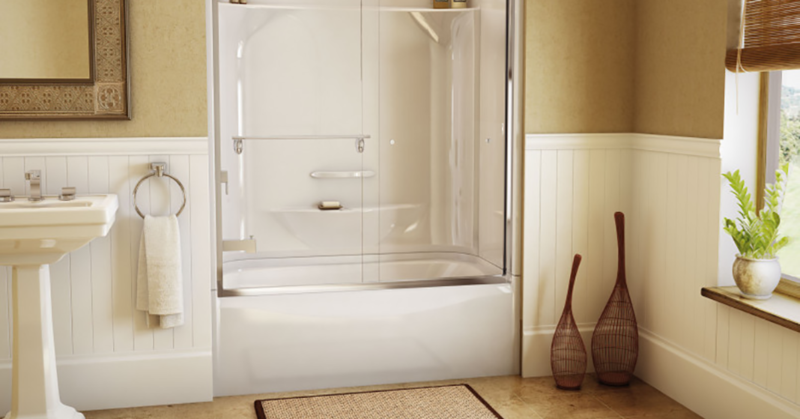 In doing so, we will convert your old tub into a beautiful new showering system by installing an acrylic shower base followed by acrylic shower walls. We have many styles and colors to choose from so you can be sure that we'll have exactly what you're looking for! For many people, it’s easy to overlook a mirror. After all, when we look at one, we see a reflection of so many other things before we even see the mirror itself. But a good mirror is an essential component to many rooms, especially your bathroom. There are many options for size, style and shape to choose from. 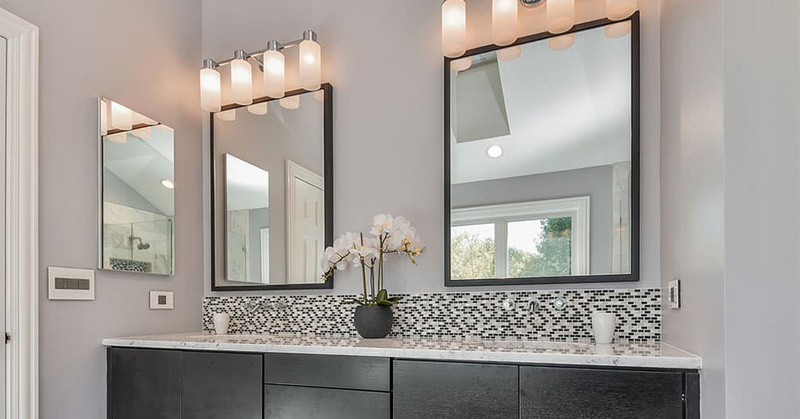 Our team members found the following guide to help you put things into perspective and to help you find the perfect bathroom mirror. 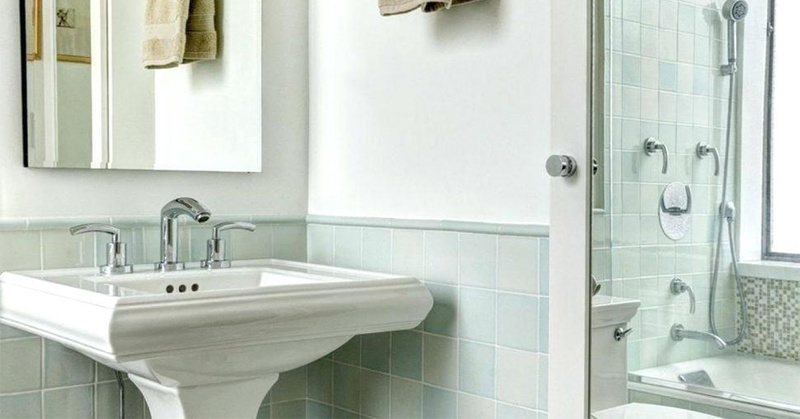 Is Your Bathroom Cramped or Cluttered? Find Several Space Saving Tips Here! Small Bathrooms Are No Big Deal When You Have These Ideas! Of all the rooms in your house, wouldn't you agree that space is probably the most limited in your bathroom? Luckily for you, when you use the right space-saving bathroom planning tips and ideas, such as the ones listed below, you will be able to make the most of every inch in your bathroom. When you're ready to get started on your next bathroom remodel, give Creative Bath Systems a call at 330.467.2227!